Obituary for Rev. 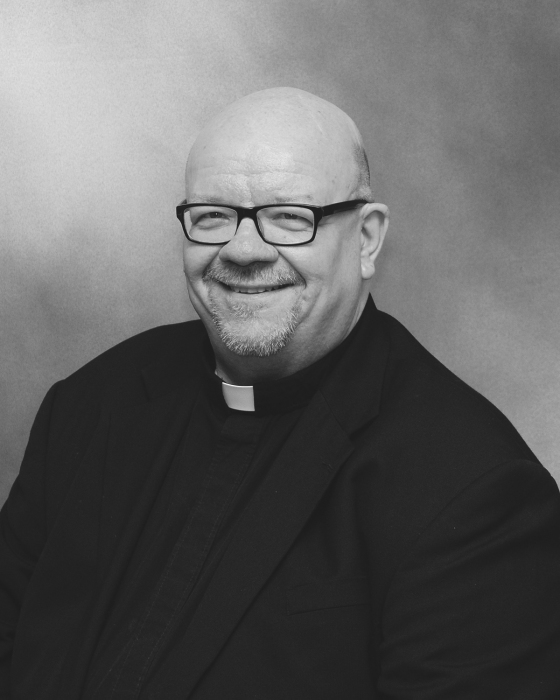 Edward M. Czemerda | Ajak Funeral Homes, Inc.
Age 63, a priest for the Diocese of Pittsburgh, passed away on Saturday, November 17, 2018, at UPMC Passavant. He was born in New Kensington on July 25, 1955 and is the son of Zora (Lazo) Czemerda and the late Martin J. Czemerda. He is survived by his mother Zora, his brother, Nicholas (Mary Jane) Czemerda, his sister, Christine Czemerda (Rhonda Kittle); his nephew, Brandon M. Czemerda, his nieces, Nicole E. Czemerda, Caiti and Allyson Enciso. Fr. Ed was a 1973 graduate of Deer Lakes High School, a 1977 graduate of Music at Illinois State University and was ordained in 1987 by the Diocese of Pittsburgh. He served 1987-1992 at St. John the Baptist Parish, Plum, 1993-1996 at St. Ferdinand Parish, Cranberry Twp., 1996 - 2002 at the Gilmary Diocesian Center, Coroapolis, 2002 -2004 at St. Albert the Great Parish, Baldwin, 2005-2007 Immaculate Conception Parish, Washington, PA, 2007-2009 St. Anne Parish, Castle Shannon, 2009 - 2012 St. John Vianney Manor, 2012 -2015 St. Alphonsus Parish, Wexford, 2015 - 2018 St. Rita Parish, Munhall & Resurrection Parish, West Mifflin and presently at St. Joseph Parish, Duquesne. Family and friends will be received Monday, November 19, 2018 from 2-4 & 6-8 p.m. at Holy Family R.C. Church, 787 Freeport Road, Creighton, PA 15030, where a Mass of Christian Burial will be celebrated by Bishop David A. Zubik, Tuesday at 9:30 a.m. Interment Our Lady of Hope Cemetery, Frazer Twp. In lieu of flowers the family respectfully suggests memorial contributions to Diocese of Pittsburgh, Youth Programs, 111 Blvd. of Allies, Pittsburgh, PA 15222.